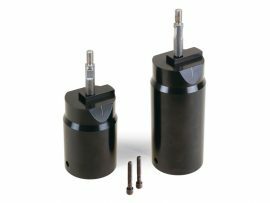 These rigid columns are designed for those who have a 5400-series mill. Each comes with the 2000-series ram with laser-engraved scales in your choice of SAE or metric measurements and gives the versatility of Sherline’s 2000-series mill column with its large work area and seven directions of movement. The short column is 4″ tall, and the tall column is 6″ tall. The tall column provides more Z-clearance. 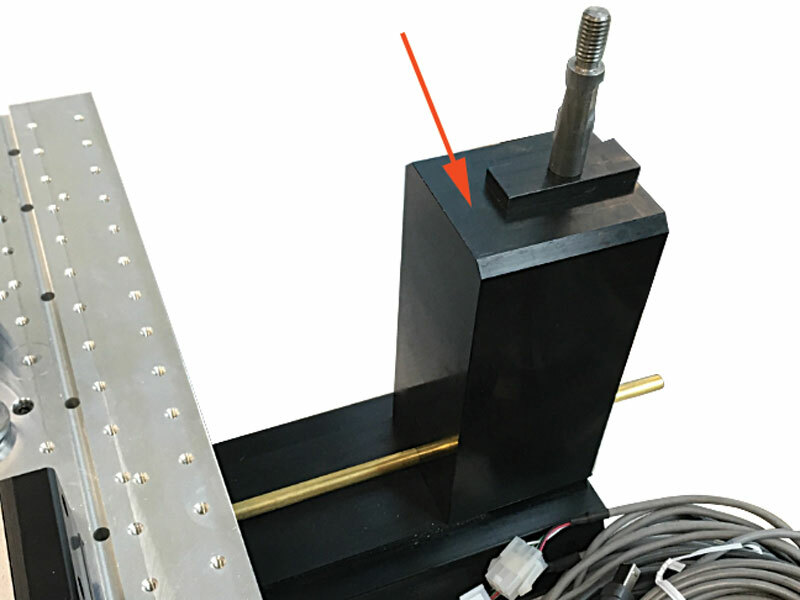 NOTE: The mounting hole pattern for this column is designed to work with the new mill base that has the thru hole for the Y-axis cover tube. It will not mount on an older style mill base. 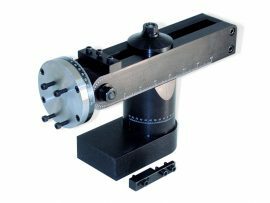 If you wish to use this rigid base with an older style mill base, you will need to drill and C’bore the two new holes in your mill base. We can either supply you with the dimensions, or you can send your base in to have it modified for a fee by us. Call us for a print or a machining quote. 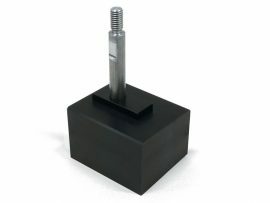 The columns bolt to the mill base using the two angled side-by-side 1/4-20 SHCS’s in the new style base, although we include two new bolts with each base. 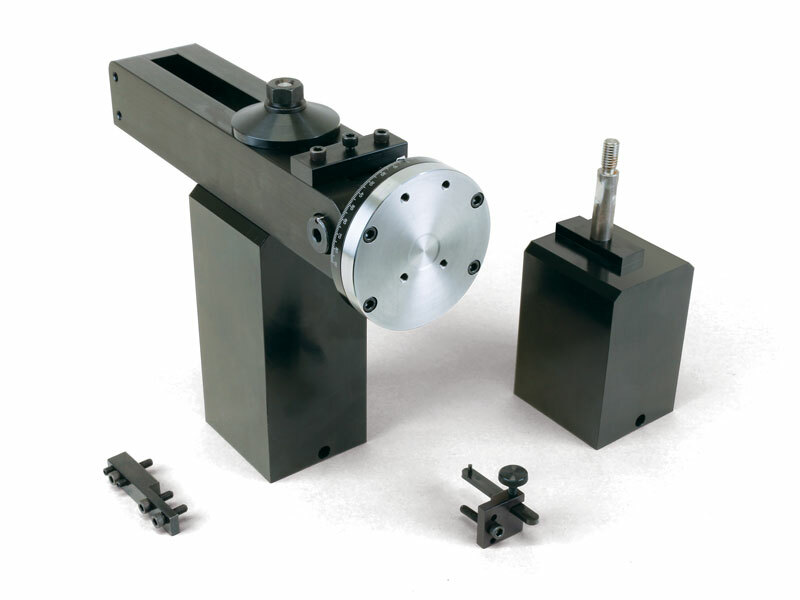 These columns have the newer style hole pattern through the base to accept the Y-axis leadscrew cover tube. The short base is the same height as the regular 2000 mill round column. The tall column is the same height as the 2000 round column with the riser block in place. When it is mounted, the step on the boss should be to the front of the machine (see picture below). This will give you an additional ¼” of Y-axis travel more than the 2000 column.